Collects material From Smash! 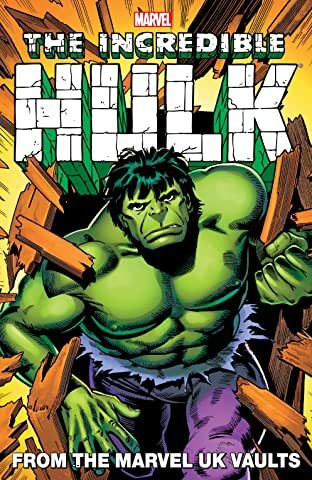 #38, Marvel Storybook Annual 1968, Hulk Comic #1-6, #9-20 And #26-28, Incredible Hulk Annual: Authorised Edition 1980, Hulk Annual 1981-1985, And The Super Heroes Annual 1991. In 1979, Marvel UK launched the weekly HULK COMIC, which featured new stories starring the green goliath produced by up-and-coming British talent including Dave Gibbons (Watchmen), David Lloyd (V for Vendetta), Steve Dillon (Preacher, WOLVERINE: ORIGINS), John Bolton (CLASSIC X-MEN) and Paul Neary (THE ULTIMATES)! 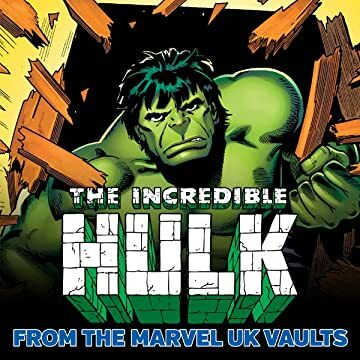 Bolstered by the popularity of the live-action TV show, the Hulk was a hot property on both shores, spawning years of UK-created comic and text stories!